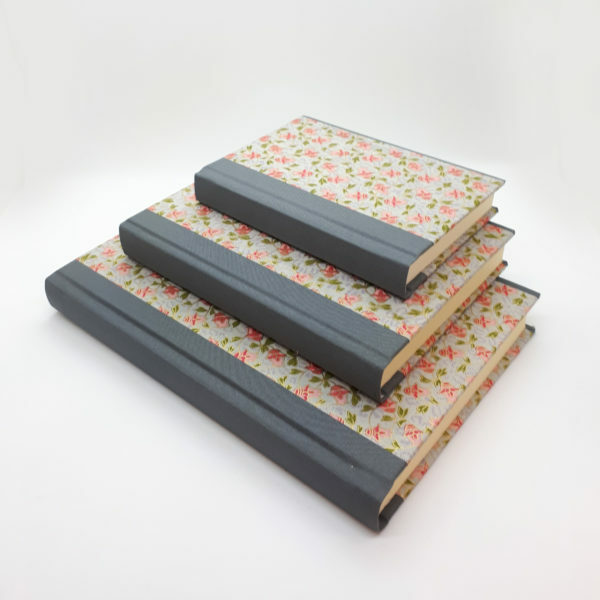 Here at Hubert Bookbindery we love up-cycling especially when the end result is both beautiful and individual. 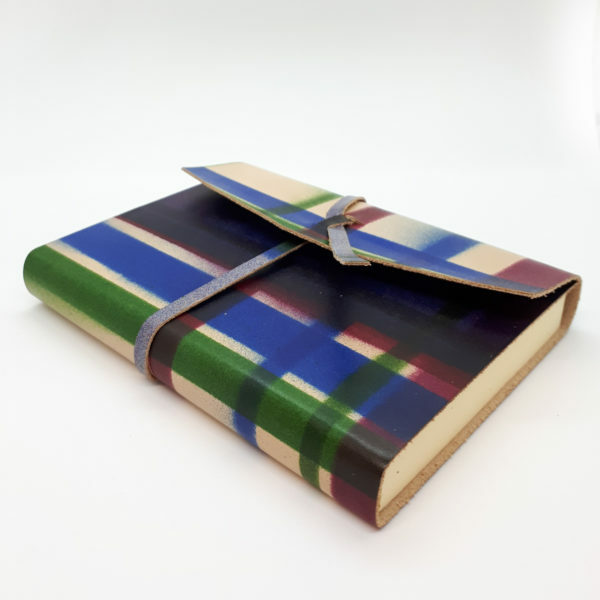 Each of our up-cycled copybooks are one of a kind using 130gsm acid free cream paper and are light in weight so they can be the perfect travel companion. 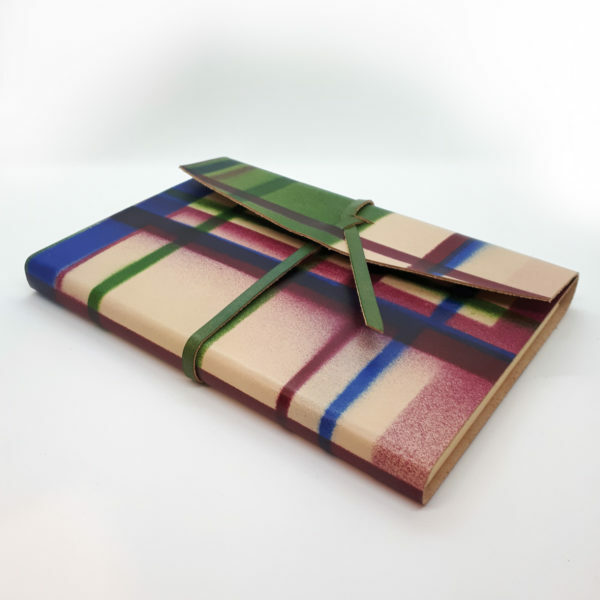 Bound in original maps they also make the perfect gift for anyone who appreciates the finer things in life, perfect for keeping notes or drawing sketches.